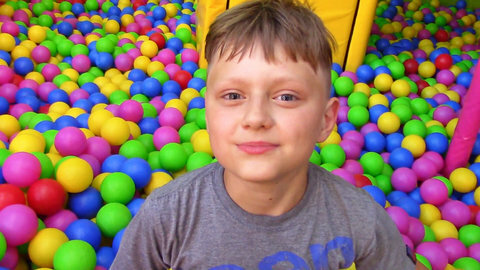 Watch how Igor and Arina as they enjoy family fun together while playing at the indoor play center in their kids’ videos. See them play hide and seek while enjoying the different areas of the play center. Also get to listen to kids’ songs such as I’m A Little Bunny, Mary Had A Little Lamb, London Bridge, and many others. Let your kids experience fun and enjoyment while learning by watching the videos at SeeZisKids.com.